How to not stall a car. Learner drivers worst fear apart from the fear of crashing is stalling. Stalling the car when driving not only gives you a horrible sinking feeling but could put you in a vulnerable postion on the road. Understanding what causes the car to stall can help you avoid stalling in the future. 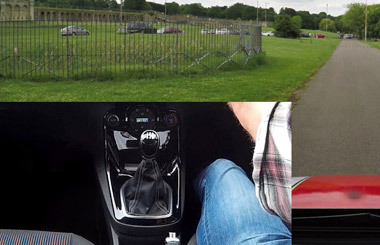 Watch the video below as we demonstrate how not to stall a manual car. Video on how not to stall. Stopping the car without the clutch. Common reason number one. Stopping the car without pressing the clutch. Easy to sort out. About roughly one to two car lengths before you want to come to complete stop, press the clutch down. This will stop the engine from stalling. Moving off in the wrong gear. Reason number two, moving off in the wrong gear. Unless you're moving off downhill, then moving off in any other gear but 1st is normally going to result in a stall. Don't forget to change back to 1st gear if you're going to be moving off again. Changing up to the wrong gear. Reason number three is changing up to the wrong gear. 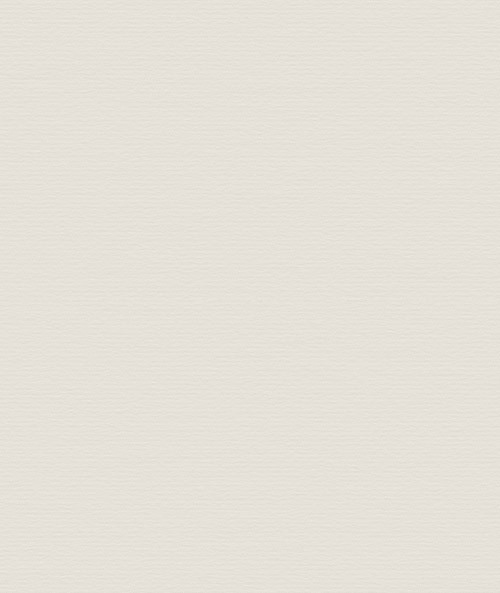 Practice how and when to change gear. If you change up to a higher gear too early without enough speed then it could stall. Accelerate first and then change up to a higher gear. If you find that you make mistakes when changing gear, for example 1st instead of 3rd then have a look at the palming technique as it might help you. Releasing the clutch too soon. Reason number four is releasing the clutch too soon when moving off. 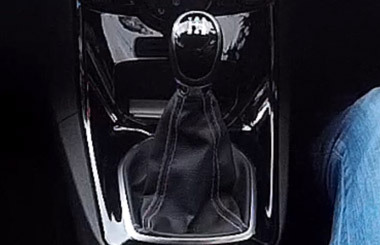 To make sure that the car doesn't stall, hold the clutch still at the biting point for about two seconds after the car starts moving. If you can, rest the heel of your left foot on the floor when you're near or at the biting as it will give you better control. 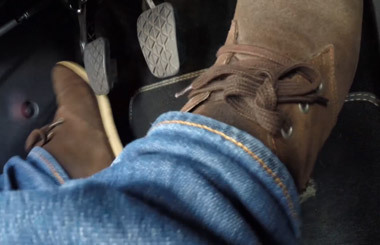 Your choice of footwear plays a big part in driving. To feel the pedals easier, shoes that have thin soles and aren't too wide are the best. Reason for stalling number five. This is common, especially if your first car is a petrol one and that's not giving it enough gas when moving off. A lot of new drivers learn in a shiny new diesel car. It's quite easy to move off in a diesel without any gas, although it's not a good habit to get into and when they buy their first car which quite often is an older petrol car they soon find out that it needs a bit more gas to get it going. At this point, after quite a few stalls they wonder if they really can drive. 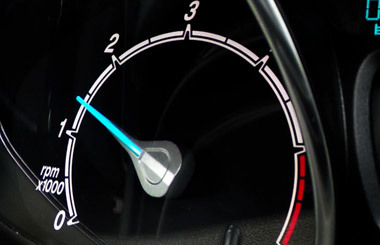 Revving the car upto about 1 and a half on the rev counter and holding it there is a good amount if you're moving off on a flat road and a little more if moving off uphill. If you're experiencing a lot of stalling then don't worry, like most things after a bit of practice, especially on a quiet road or in a car park you'll soon start to get used your car. Is stalling during the driving test a test fail? Bear in mind that stalling on the driving test isn't necessarily a serious mistake. It depends where you stall and how it affects others. 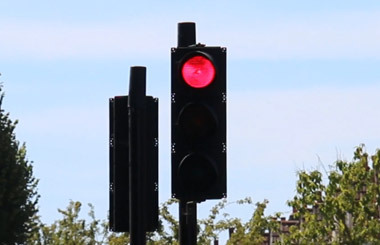 Stalling when you're stationary at a red traffic light might not even be a driving fault. But stalling in the middle of a busy roundabout probably will be a driving test fail.